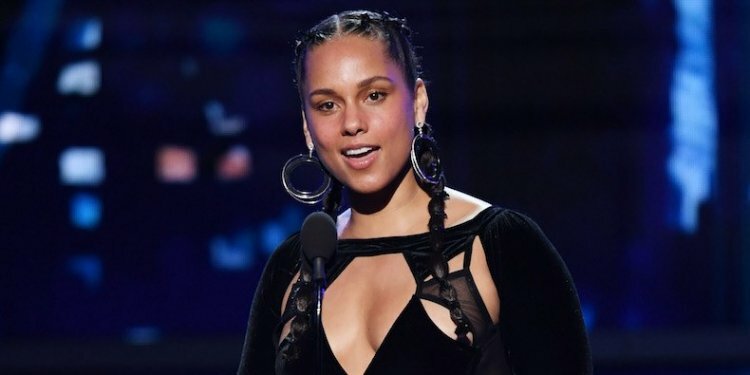 Alicia Keys penned this song with Larrance Dopson, The-Dream and Khirye Tyler. The song’s production was primarily done by Keys herself alongside the co-writer of the track Dopson. February 11, 2019 was the day Key’s label RCA Records officially dropped this song. The release of the song came just a day after Keys hosted the 61st Annual Grammy Awards. The official video for “Raise a Man” was made available on Keys’ YouTube channel on February 22, 2019. “Raise a Man” was the first song Keys put out in 2019.
Who sings the backing vocals on “Raise a Man”? The-Dream. In addition to playing the role of a co-writer on this track, The-Dream also contributed vocals to it.